7. IF YOUR CHILD’S SCHOOL FEES IS DELAYED OR UNPAID HAVE YOU ASKED YOURSELF WHETHER IF YOU HAD BOUGHT ONE SHOE OR ASO-EBI LESS, YOU WOULD HAVE SAVED ENOUGH TO PAY THE SCHOOL FEES]? 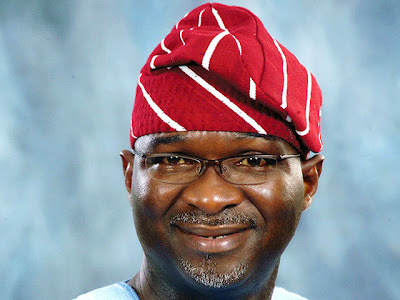 By Babatunde Raji Fashola, SAN Governor of Lagos State.